For the first time in Asia’s 50 Best Restaurants history, a restaurant in Singapore has made it to the very top position — dethroning powerhouse Gaggan from Bangkok after a reign of four consecutive years. Asia’s 50 Best Restaurants revealed its 2019 list with the company of the region’s esteemed critics, chef and restaurateurs at Macau’s Wynn Palace. Seen as the Oscars equivalent in the dining world, the prestigious list has the potential to elevate a restaurant to deserved global recognition. While it is often dominated by a few names, the list is expected to see some shaking up as the regional dining scene — as is Singapore’s — is seeing old restaurants bowing out and new names advancing onto the centre stage. The list, associated with the all-encompassing World’s 50 Best Restaurants rankings, celebrates the most progressive restaurants in Asia. How the restaurants are selected and placed on the list is determined by the Asia’s 50 Best Restaurants Academy, a group of over 300 influential gourmands across the dining and media industries in Asia, each selected for their ‘expert opinion’ of Asia’s restaurant scene. Odette’s momentous climb to the top — and knocking off Gaggan — has left many shocked. But the performance of other Singaporean Asia’s 50 ‘regulars’ on the rankings have been as surprising as well. 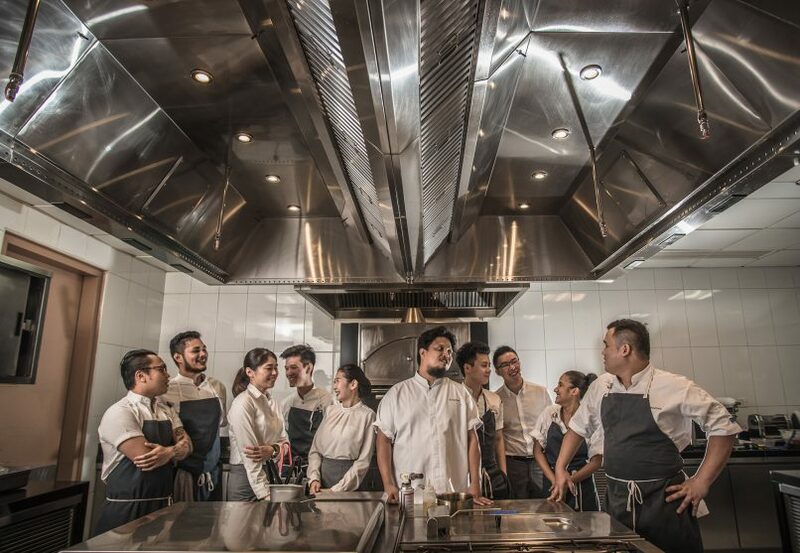 Corner House, led by chef Jason Tan, dropped 13 positions and is now 49th on the list. Fine-dining restaurants Les Amis and Waku Ghin are now at 33rd (down from 29) and 40th (down from 23) positions respectively. In the meantime, Jaan’s gamble to move away from French cuisine to British cuisine has paid off. Now, the fine-dining restaurant led by chef Kirk Westawayis placed on the 32nd position, up 12 places from last year. Burnt Ends has also now risen two spots and affixed itself as the top 10th restaurant on the list. 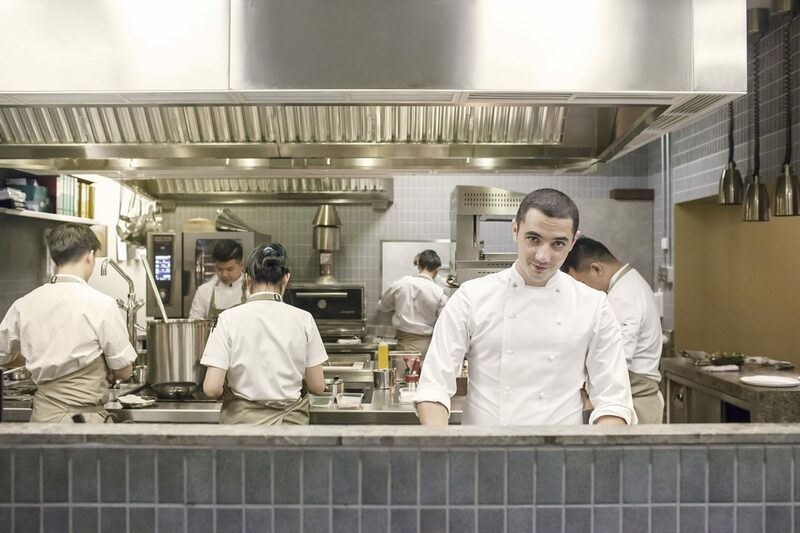 Fine-dining restaurant Nouri is Singapore’s newest entry on the list, making an impressive debut at the 39th position. 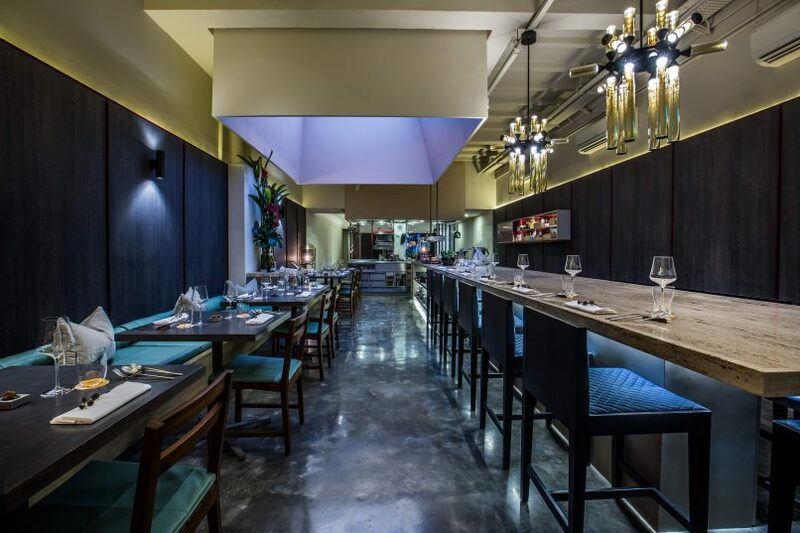 Nouri’s innovative cuisine, dubbed ‘crossroads cooking’, made waves in the local dining scene when it launched in 2017 at the Telok Ayer dining enclave. Malaysia has also made its first-ever and only entry into the list. Fine-dining restaurant, Dewakan, debuts at 46th position and with that cements itself as the country’s best restaurant as well. Most notably, it is also a significant nod to the increasing interest in Malaysia’s growing dining scene. The fine-dining restaurant helmed by chef Darren Teoh gives Malaysian cuisine a modern text, cooking mostly with native ingredients. 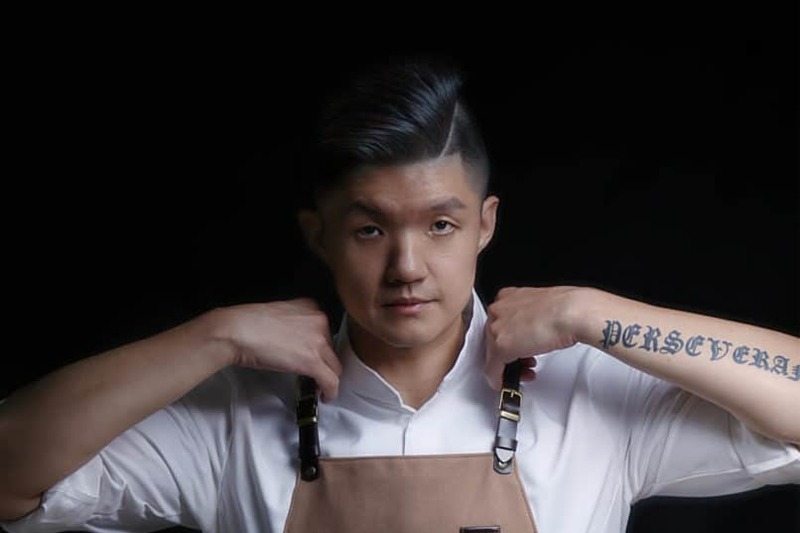 Teoh is no stranger to Singapore’s dining scene, having cut his teeth at Les Amis and also collaborating with fellow-listee Brehm at Nouri and Michelin-starred Meta. The Philippines also had its time on the stage again. Last year’s Miele One to Watch awardee Toyo Eatery has finally made it onto the list at the 43rd position. Since the lead up to the ‘Oscars’ of the dining world, Asia’s 50 Best has also announced the winners of its subsidiary awards. Just a few weeks ago, mod-Sin restaurant JL Studio led by chef Jimmy Lim was awarded the Miele One To Watch Award — another first for Singapore. Opened in 2017, fine-dining JL Studio interprets Singapore and other South-East Asian cuisines with Taiwanese ingredients.Chef Garima Arora of Gaa (also the highest new entry at 16th position) in Bangkok scored the elit Vodka Asia’s Best Female Chef 2019 for her modern cuisine which fuses Indian cooking techniques with Thai ingredients. Chef Seiji Yamamoto of Nihonryori RyuGin, a Japanese restaurant that’s often in the top 10 on the list, took home the American Express Icon Award for his innovative take on traditional kaiseki cuisine. 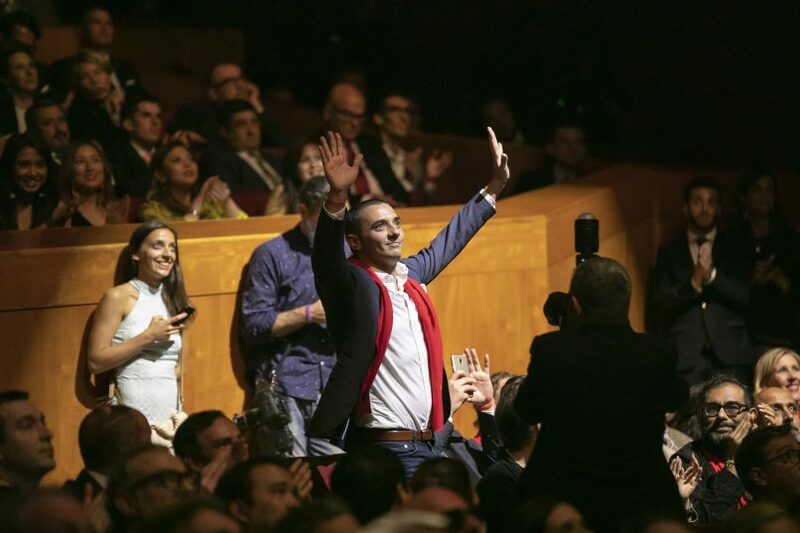 In the meantime, we wait with bated breath for World’s 50 Best 2019 which will be revealed in Singapore.